You can book a commented wine tasting for your private event or for your friends, colleagues or employees as a company event! The worldwide consumption of wine has increased constantly. Wine consumption is trendy and is the fashion to be in. Arrange your requested tasting according to the arrangement and choose your favorite location. You like to drink wine and would like to get to know more about it? 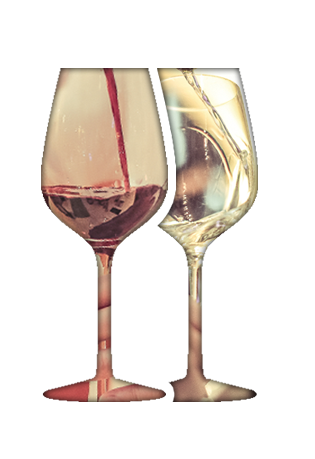 Or would you like to give pleasure with a wine tasting to friends, colleagues or employees? Would you like to buy good wines not only by chance? Then we are the right partners for your wine tasting! We offer a wine tasting in a cosy atmosphere, that gives you anwers to all questions regarding wine. You receive expertly information and of course we taste and discuss the best wines of various regions. Find out more about origin, characteristics and types of wine. By request we also offer a buffet or snacks. According to the arrangements we will set up the required details.